Otetaan uusi avaava näkökulma, eikö vain. Katsotaan, miltä tiedonhallinta, asiakkaan ja palvelutuotantomme “kosketuspisteet” voisivat näyttää, kun irroitamme ajatuksemme hetkeksi olemassa jo olevista “perusprosesseista”. 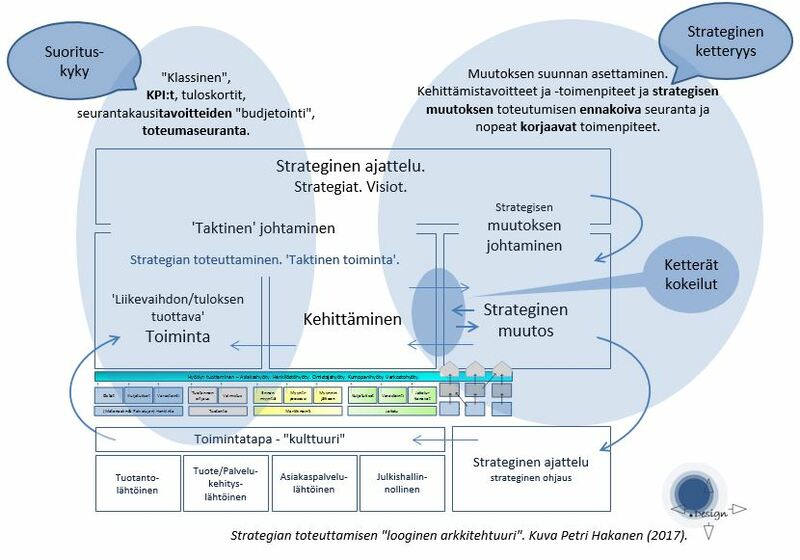 Operatiivinen “prosessiäly” ja “data-äly” voidaan kytkeä modernein keinoin organisaation ja liiketoiminnan strategiseen ohjaukseen; sekä operatiivinen toiminta itsessään että strategisten muutosten toteutus. Kumppanisi tietojohtamisen johtamis- ja toteutusmallien suunnittelussa ja toimeenpanossa. 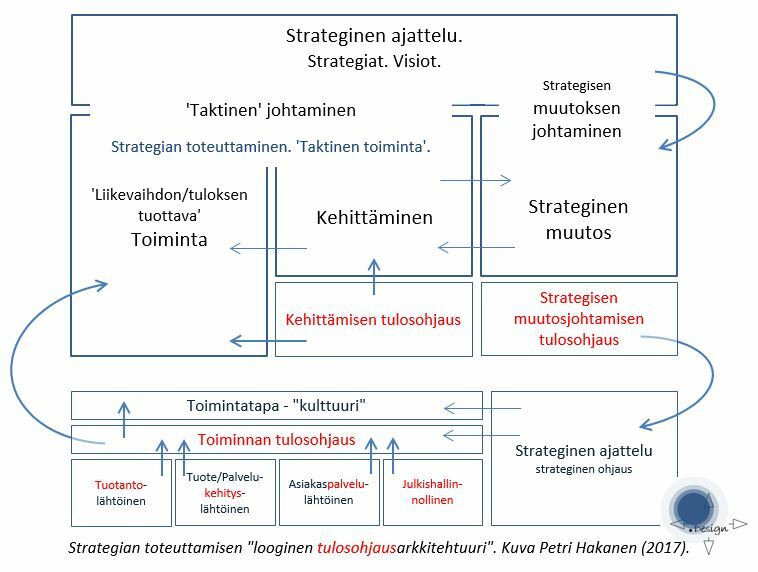 Kumppanisi toimeenpantaessa strategisia kehityshankkeita ja muutoksia muutoksen johtamisen tukena ja muutoksen vaikuttavuuden varmistajana. Kumppanisi kehittämishankkeiden valmistelussa ja toteutuksessa ja kehittämisen vaikutusten varmistajana. Suorituskyvyn johtaminen. Toimintapa- ja tulosohjausmalli. Kumppanisi suorituskyvyn johtamisen mallien suunnittelussa ja asettamisessa. Requirements design and process building for a large energy sector company, in a major construction program. 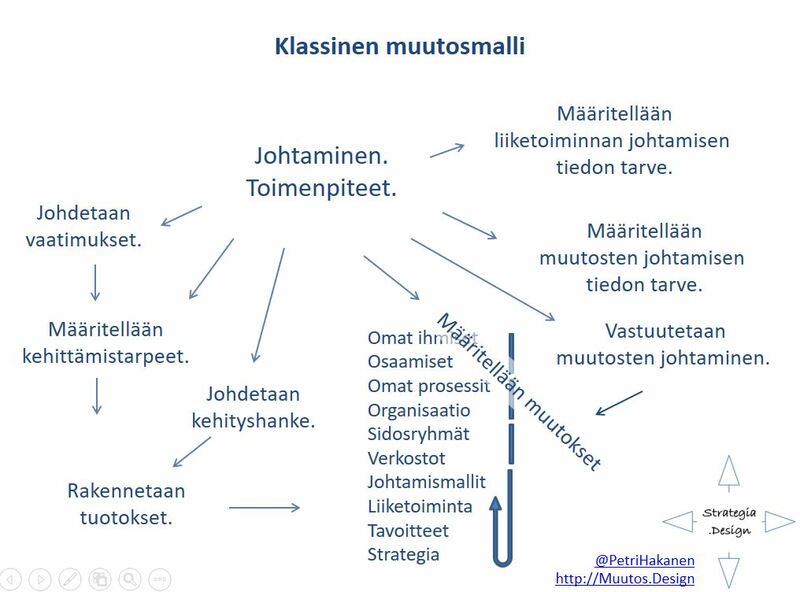 Training programs design for the Finnish company providing information management training programs and consultancy. 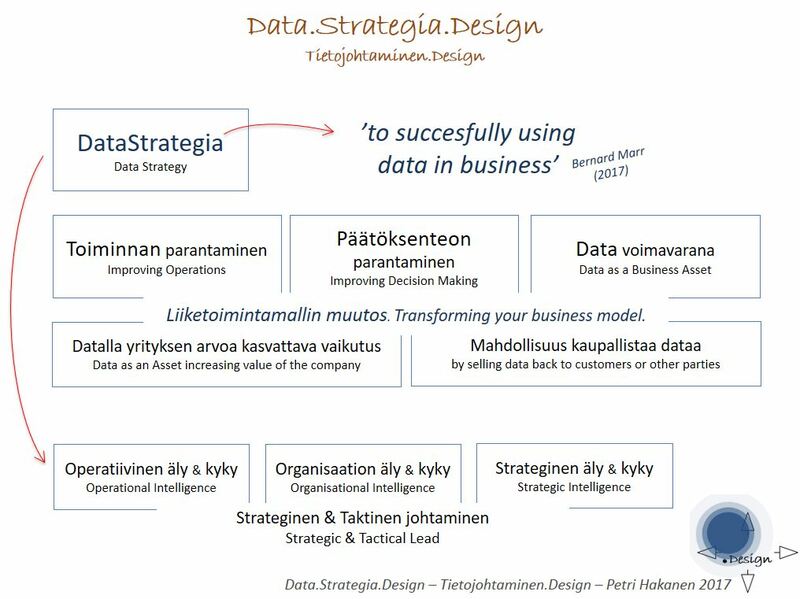 Exploration, descriptions and analysis of the internal processes for the Finnish company providing information management training programs and consultancy. Process: planning–publish–registrations–facilitation–material deliveries–invoicing–payments. A suitable process / task description for the purpose with touchpoints to detect process integrity, progression, possible risk factors and discontinuities of the process. In terms of development, the focus is on the ability to automate some parts of the process, the process traceability, predictability and the integrity and accuracy of the process and business information generated in the process. Conceptualization of group-level business data model for terms customer and customer relationships; role business and information management consultant. Developing information management methods and concepts, management models, information architecture and management reporting concepts; role consultant; related mainly to Supply Chain metrics but also group level. Operational Orders and Sales Planning solution, forecasting and budgeting; role project manager. Analysis phase related to renewal of a group-wide strategic and operational reporting; role business consultant; analyzing business reporting requirements and information. A preparatory analysis of reporting and data warehousing PCI compliance related to the safety of card payment and certification requirements. Katso - Go for them !